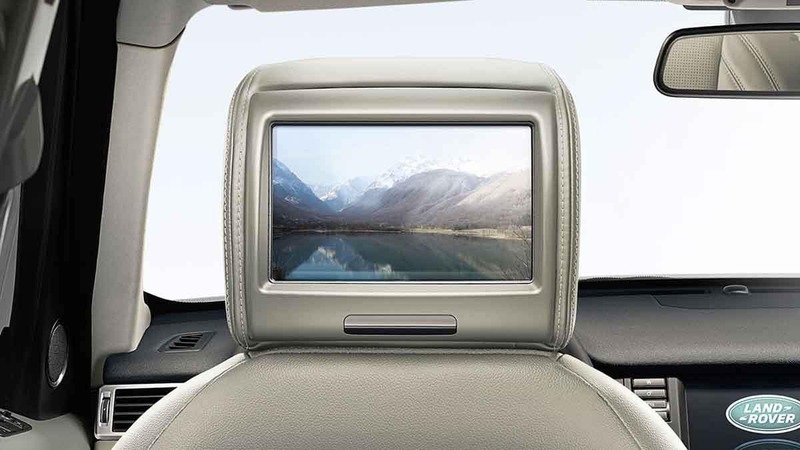 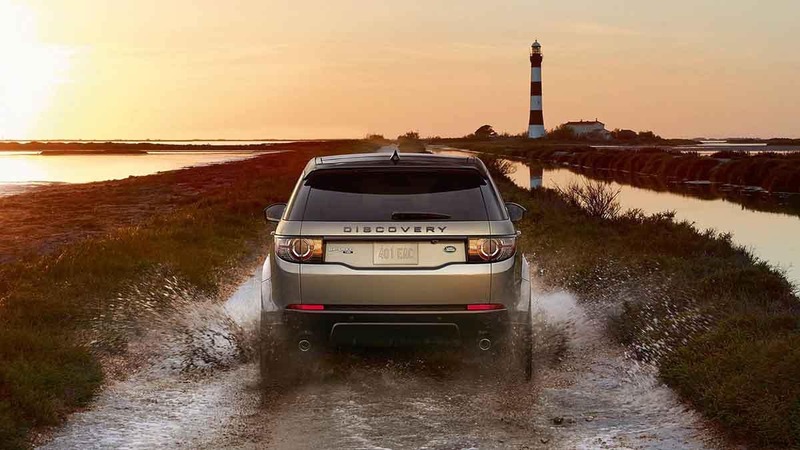 Discover a Blend of Adventure & Versatility. 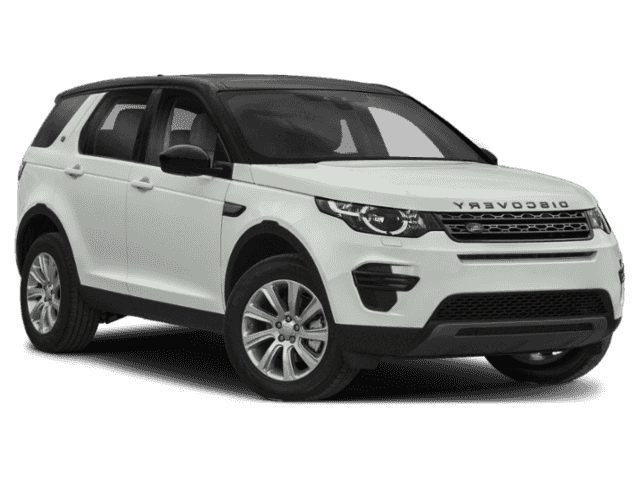 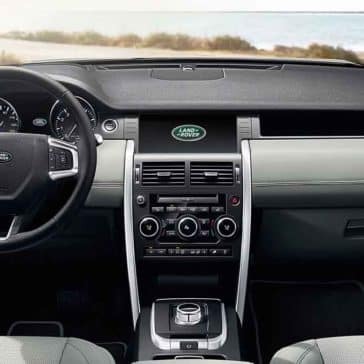 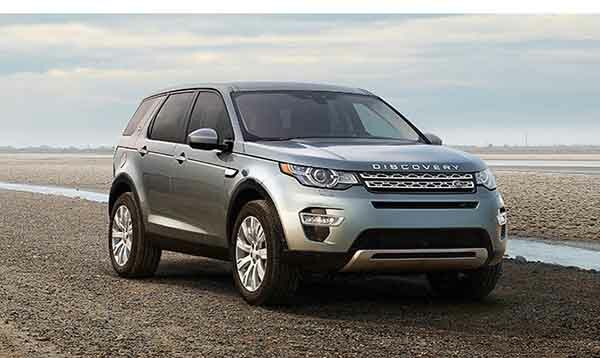 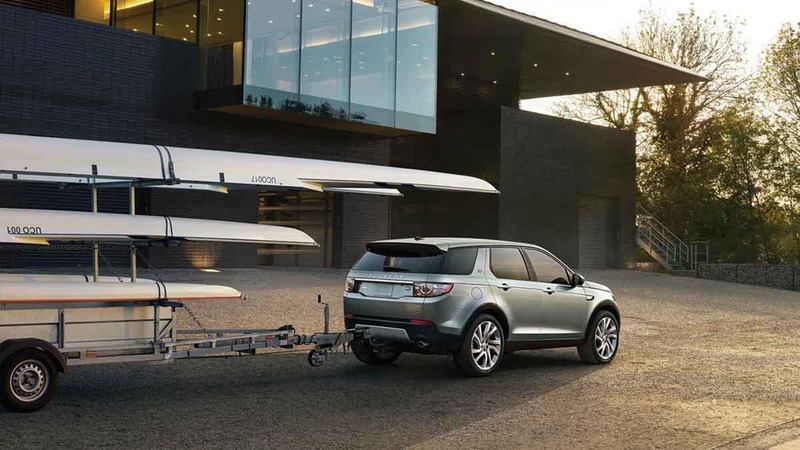 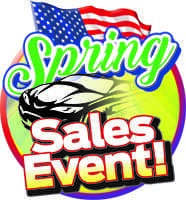 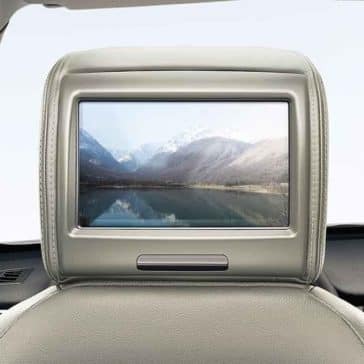 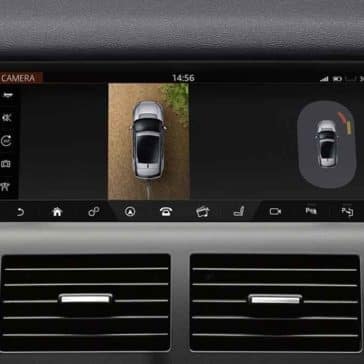 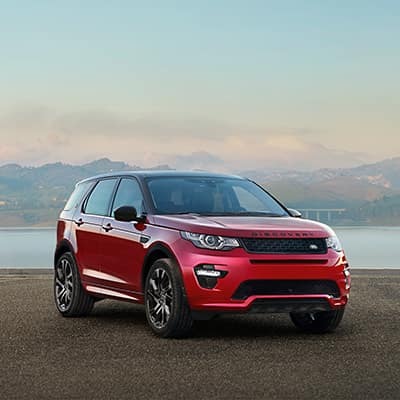 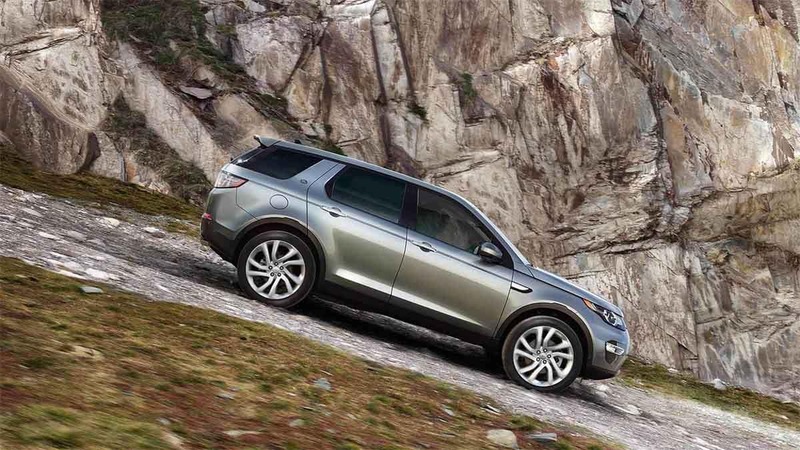 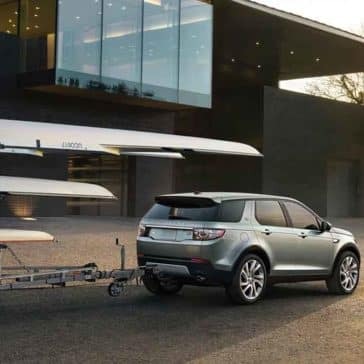 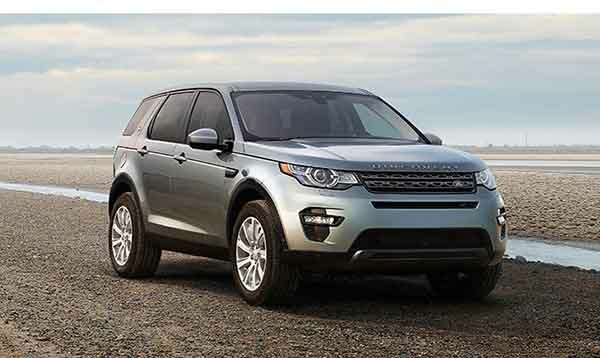 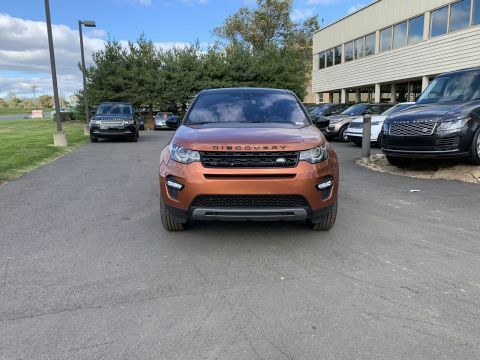 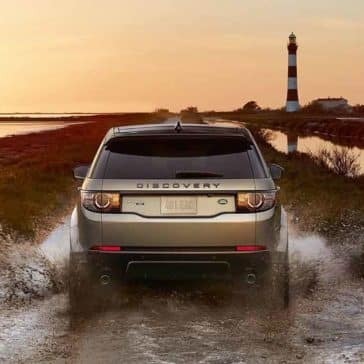 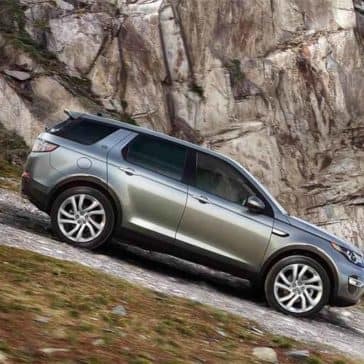 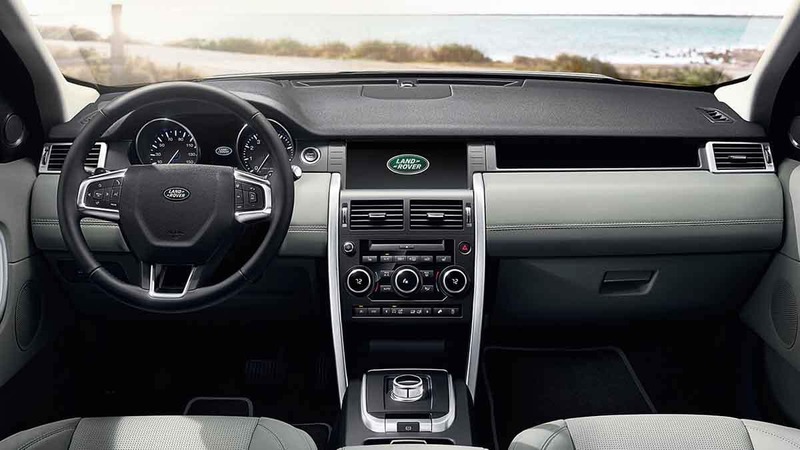 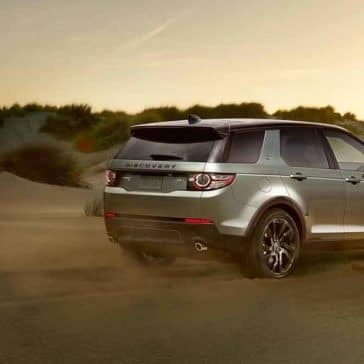 The 2018 Land Rover Discovery Sport performance gives you up to 286 hp to work with, over 4,400 pounds of total towing power, and a top speed of up to 136 mph. 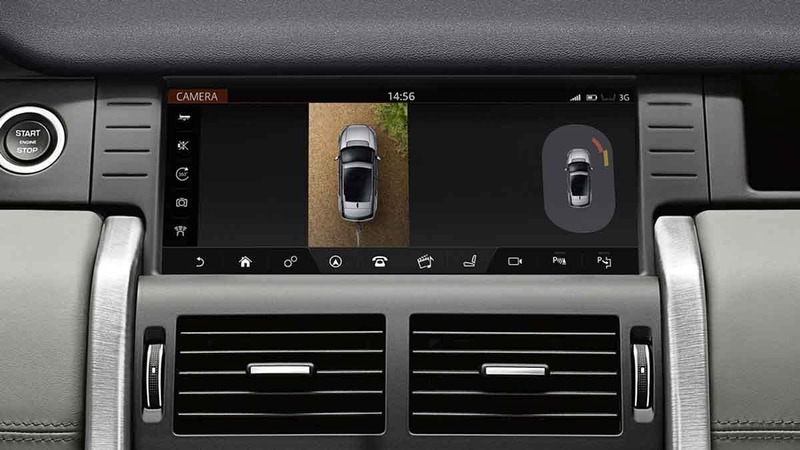 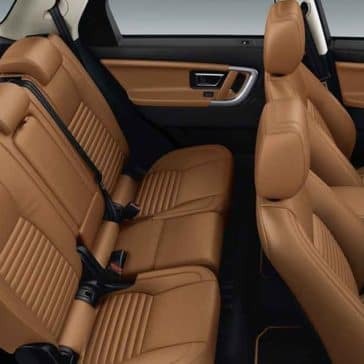 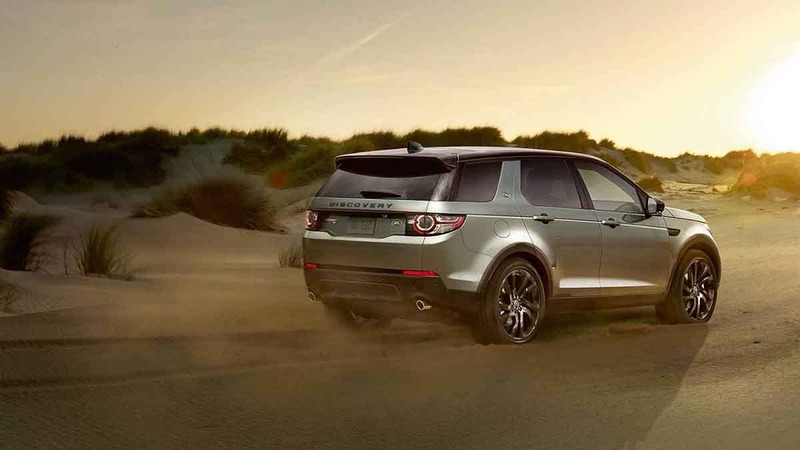 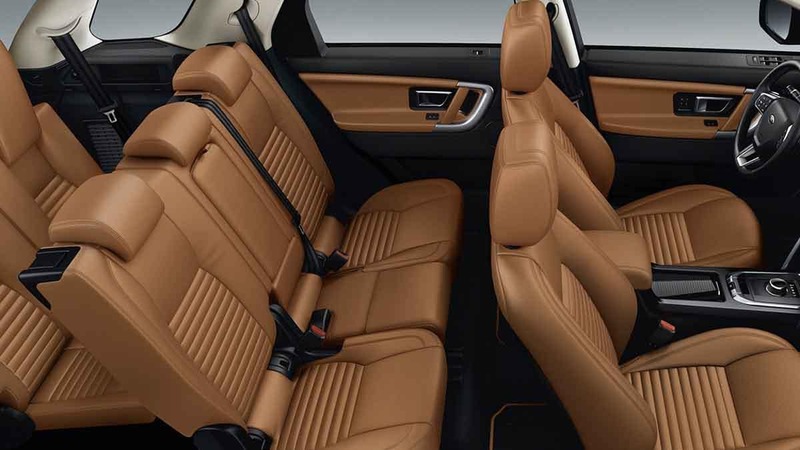 This unique model combines the strength and size of an SUV with the sporty character of a performance model.